Strawberries, blueberries, raspberries, and blackberries. No matter what berry you want this summer, there are plenty of great places to pick on the island. So be sure to try to pick this summer! Berry picking has gotten more and more popular every year. From young to old, picking strawberries, blueberries, or any local berries is enjoyable and there is a lot one can do with the berries. Blueberries: The bigger the better with these berries since the bigger berries are sweet. Avoid small, white, and hard. They will be very sour. 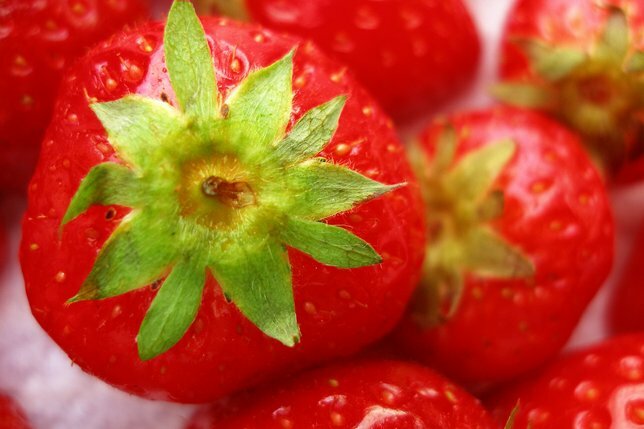 Strawberries: Smaller strawberries have more flavor, but be sure the strawberries are full red. If the berry is partially white than it is not ripe yet. Raspberries: Depending on the type, they should be colorful and firm. Be gentle when picking as to avoid squishing them. Where do you like to berry pick? Tell us in the comments below! Subject: LongIsland.com - Your Name sent you Article details of "Very Berry Picking on Long Island"